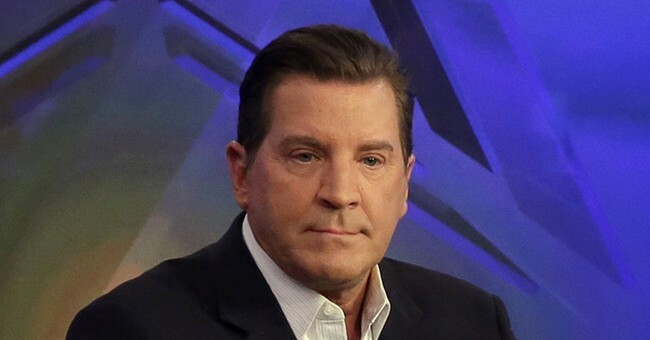 Fox News personality and author Eric Bolling tragically lost his son to opioid addiction last year. As painful as the loss is, he was brave enough to share the story during the White House's Opioid Summit Thursday. In a heartfelt video, Bolling explains how he and his wife found out about their son's death, what they did in the aftermath, and why he is now imploring other parents to be wary of the "Not My Kid Syndrome." Bolling’s son, he said, was a “normal kid.” He loved baseball, he loved his car, and he had an active social life. Bolling and his wife were at dinner one night and were driving home when his phone rang and they learned some awful news. It was his son’s sophomore year at college, and he had died of an opioid overdose. His wife, Bolling said, “fell into the road,” before he gathered her and they both sat on the curb crying and talking for an hour. For weeks he obsessed over what went wrong, until he eventually shared his grief on Twitter. Afterward, he said he was "overwhelmed" by the stories of people who had been affected by opioids. "It helps to talk about it and to find resources," Bolling shared. One underlying issue for parents to understand, he insisted, is that "Not My Kid Syndrome" is a killer. "It could very well be your kid," he said. "Do yourself a favor, have the discussion with them, and do it again and again." "Get involved in your kid’s life," he added. "Keep an eye on what they’re spending. You can save someone." President Trump let Bolling know he had his back.